I am late to the jackfruit party but now that I have arrived, I am staying. 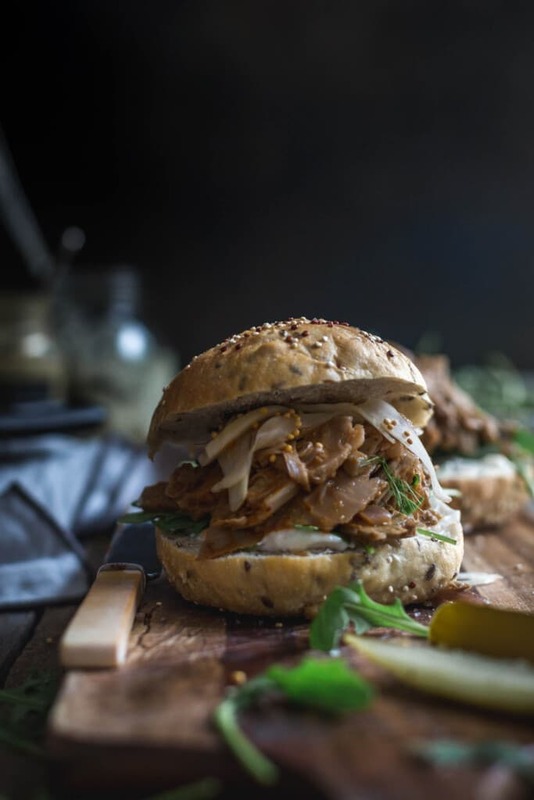 The vegan holy grail that is jackfruit makes a wonderfully textured and very meaty substitute in this spicy Easy Creole Jackfruit Burger. Paired with a quick pickled fennel, this burger is the less sweet cousin to the BBQ jackfruit burgers so popular amongst the kids. 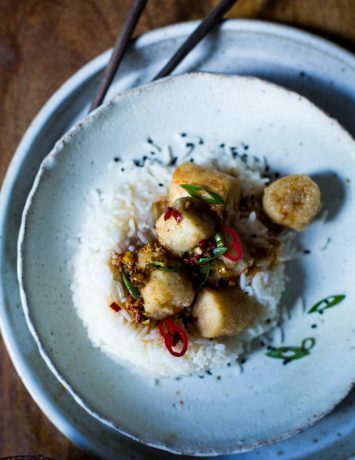 It’s spicy, slightly sweet and more than a little addictive. Six weeks of the flu has left our house a little turned around and while I haven’t been sick myself, I am designated nose-wiper and head of general maintenance. The Husband is out with a chest infection and the Elf is recovering from a flu-induced ear infection. Oy vey. It’s been busy. So, I must be brief…this flu is very rude and doesn’t do time-outs. So…jackfruit. 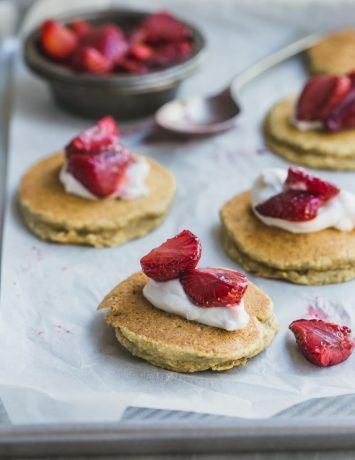 Standing right next to aquafaba, jackfruit has changed the vegan landscape for ever. 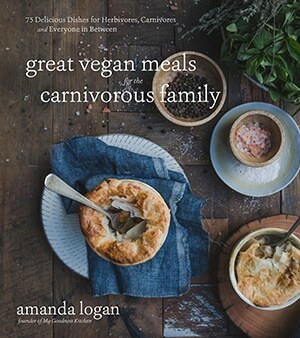 It has brought meat to the meatless and while it may seem like it arrived overnight, it’s always been here. In fact, it’s been cultivated in India and Asia for centuries. 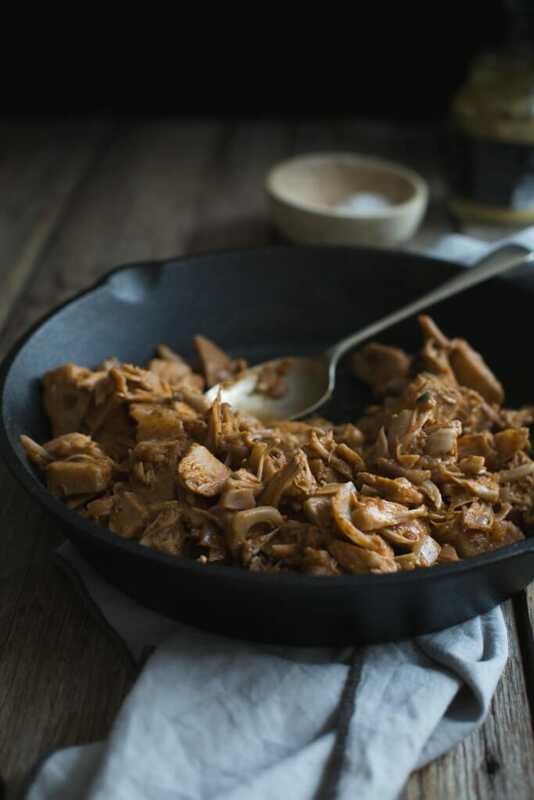 Fibrous and starchy, green jackfruit absorbs spices and sauces mimicking the texture of chopped or pulled pork and chicken. It. Is. Awesome. But, I need to be clear here. I am talking about green jackfruit. Ripe jackfruit is sweet…like really sweet. The only question is; fresh or canned? 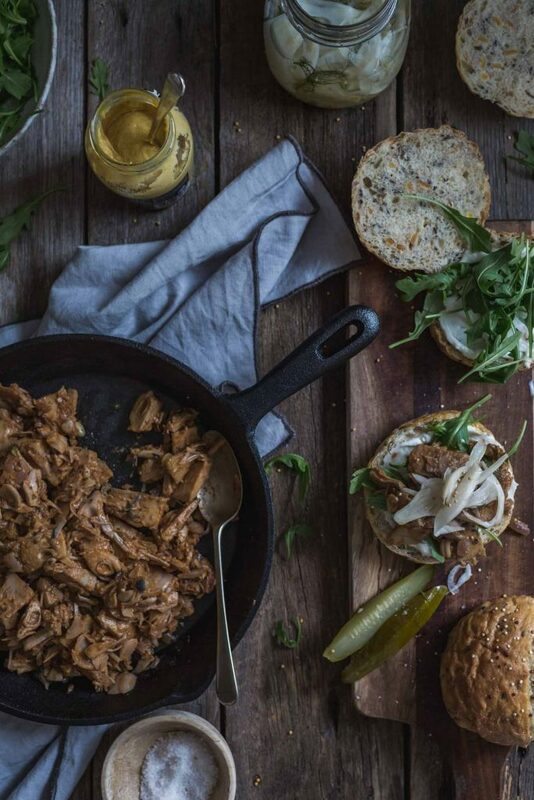 While creating this easy Creole jackfruit burger, I tried both and I would recommend canned. I know, I can’t believe I said that either but I have my reasons. In its favour, fresh jackfruit is wonderful and different and a little more tender. It is also large, sticky and downright cumbersome. I coated my knife and hands in coconut oil as per Google’s suggestion and still washed both at least six times to remove the milky goo. Canned on the other hand is much cheaper and…well, canned. No goo, no fuss, no muss. By all means, have a go with fresh jackfruit, but if you are in a hurry, go canned. While I love the idea of BBQ pulled [insert protein here], I have always found the sauces a little sweet. It’s purely personal taste but this easy Creole jackfruit burger hits my sweet spot. It is less sweet than BBQ burgers with a lovely mix of Creole spices or Essence that works together to create heat while a hit of Dijon mustard provides a creamy tang. I add the mustard last to make sure it is front and centre. Reduced in a vegetable stock and paired with a super quick pickled fennel, this burger has it all. And, it takes around 30 or 40 minutes. Bonus. For this post, I paired the jackfruit with a seeded bun but a homemade vegan brioche takes it to another level. A little buttery sweet bun filled with all that spiced jackfruit and crunchy pickled fennel, it is a match made in burger heaven. Oh see, now I have gone and drooled on my keyboard. My work is done here. The vegan holy-grail that is jackfruit makes a wonderfully textured and very meaty substitute in this spicy Easy Creole Jackfruit Burger. 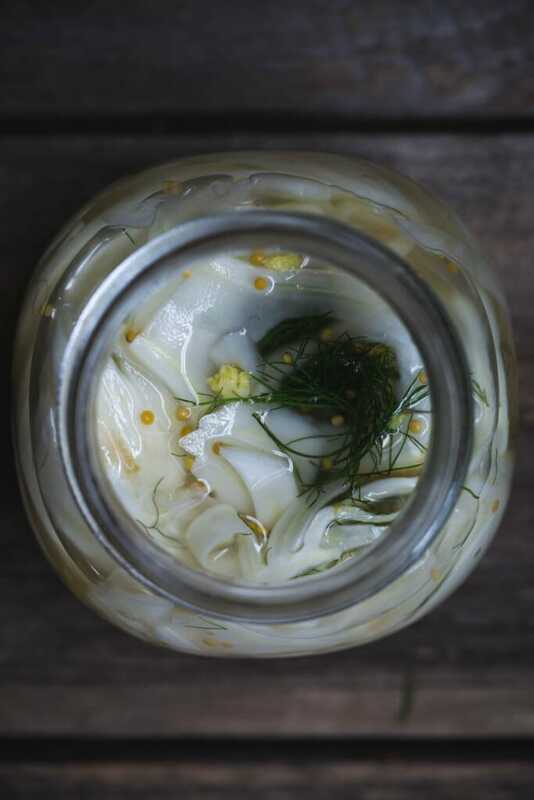 To make the pickled fennel, place the sliced fennel in a bowl. Bring the vinegar, salt, sugar and mustard seeds to a boil until the sugar has dissolved. Pour the hot pickling brine over the fennel and set aside. Drain and rinse the jackfruit pieces. Cutting from the longest point of each piece, slice the lengthways in to thin strips. Heat the oil in a medium saucepan or pot and sautée the Spanish onion and garlic for five minutes. Meanwhile, combine the cayenne pepper, paprika, oregano, onion powder, salt and sugar in a bowl. Add the spice mix to the onion and garlic and stir for a minute. Add the jackfruit slices and toss to coat in the spices. Add the stock and bring up to a simmer. Cook for around 25 minutes, breaking the jackfruit up into "shreds" as you go, or until the stock is reduced down to a sauce. Remove from the heat and add the dijon mustard, stirring through. Slice open the burger buns and smear with a good dollop of vegan mayonnaise. Follow with a handful of rocket or baby spinach. 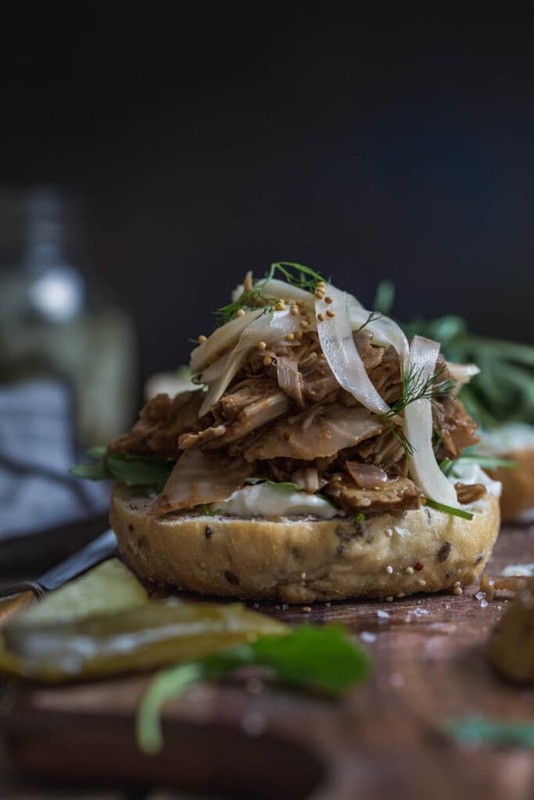 Add a good spoon of pulled jackfruit followed by the pickled fennel to serve. Hello Amanda, this burger looks so tempting and mouth watering.. Please let me know what will be the cooking time difference if I use fresh jack fruit instead of the tin pack. Amanda these look amazing! 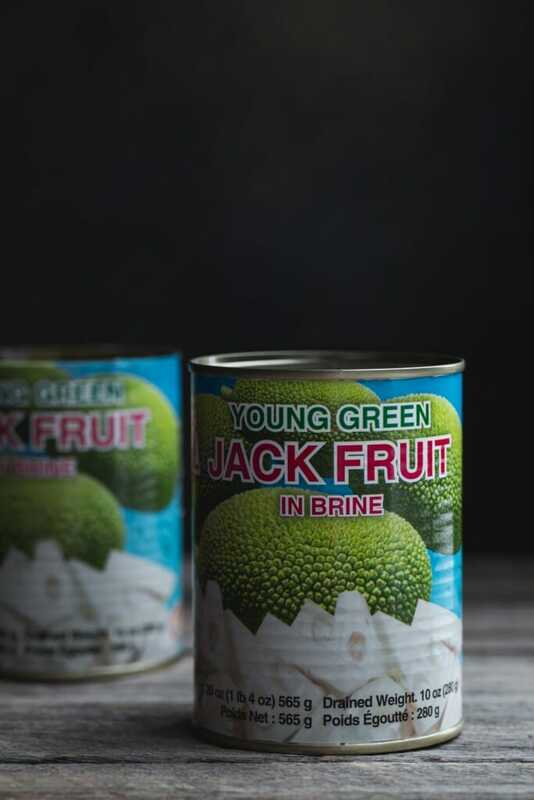 Good to hear that you recommend canned jackfruit – I occasionally see a fresh one in the fruit section of my store and they’re always approximately the size of my entire torso, so I can’t even imagine beginning to tackle taking one apart. Love the addition of the pickled apple and fennel! Such a good idea. Thanks Sara. I see them too and while it was a fun experiment to tackle the fresh jackfruit, it was a messy and sticky affair. They are huge! I also paid $10 for the thing. Cans are much cheaper and mess free. I am so glad you like the recipe.